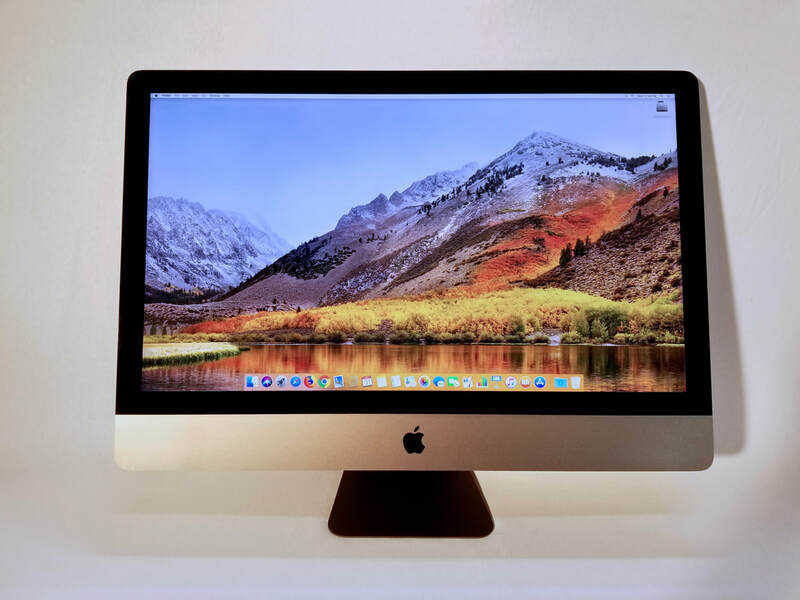 Mac Rentals now features the iMac Pro available for rental. Featuring a 5k display and the most powerful graphics and processors ever in a Mac! Considering a purchase of an iMac Pro? Rent an iMac Pro from Mac rentals and make certain it works for you. Or consider an iMac Pro rental for a short term solution for a temporary project. Mac Rentals is stocking the new 5K 27" Retina iMac Pro for your next event. These are the most powerful Macs currently available. ​iMac Pro rentals are available for immediate nationwide shipment. 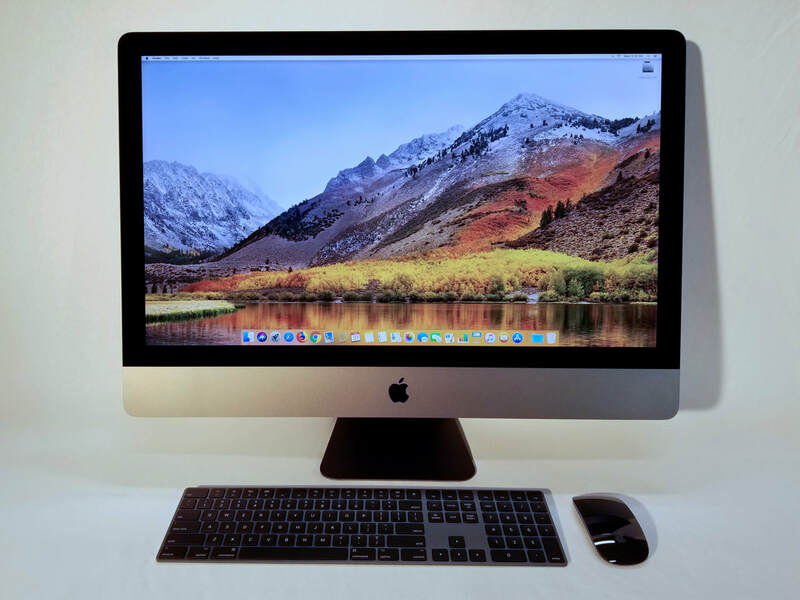 Mac Rentals can help with your iMac Pro rental needs, whether it's renting one or many iMac Pros. ​Rent an iMac Pro today! 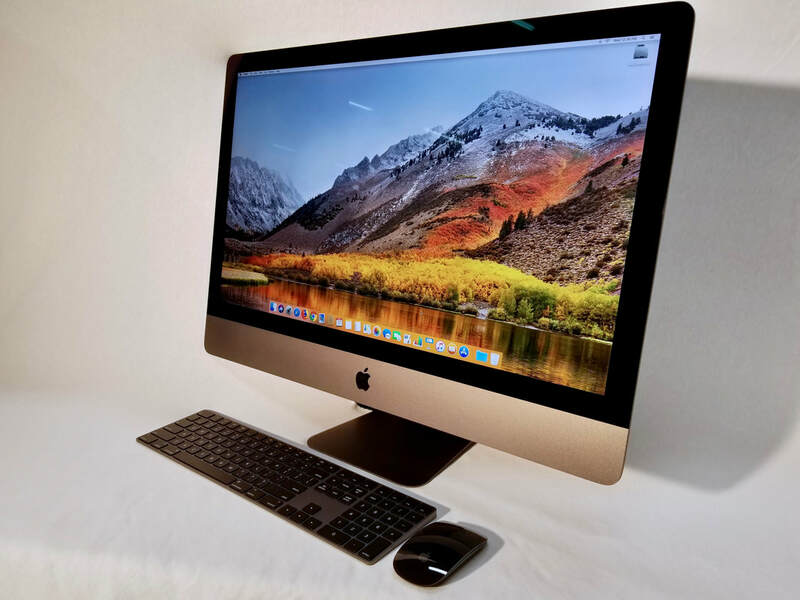 Mac Rental's iMac Pro rental features a stunning 5K display, 8,10,14, or 18 core Xeon processors, 8gb Radeon Pro Vega 56 graphics. Rent an iMac Pro from Mac Rentals today!. The new 27" iMac Pro is the most powerful Mac computer yet, now available for rent from Mac Rentals. Edit up to 8K video at incredible speeds! Rent an iMac Pro to complete that next video editing project! 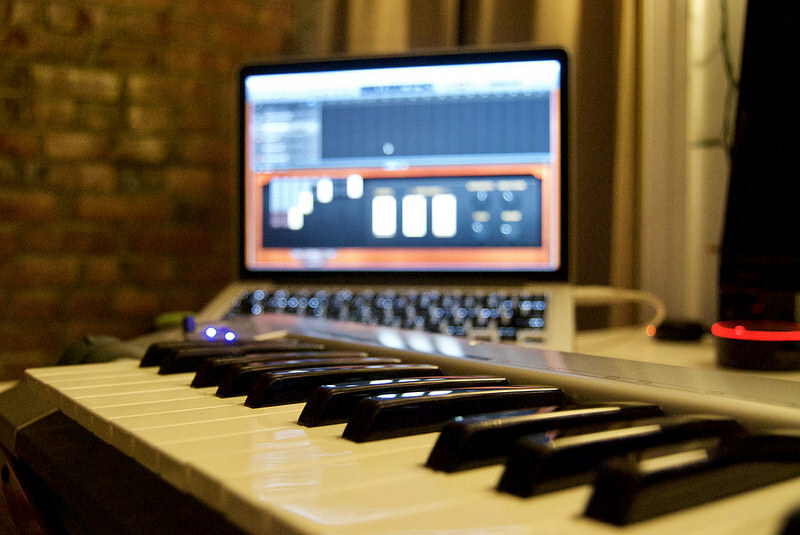 An iMac Pro is the ideal computer rental solution for a complex audio editing project, with it's incredible 27" 5K display and power to spare. An iMac Pro rental puts you in the captain's chair for your next big event. Manage your Keynote, breakout rooms, lighting, and sound with an iMac Pro rental.